Galaxy Note 2 Launching on AT&T October 21? 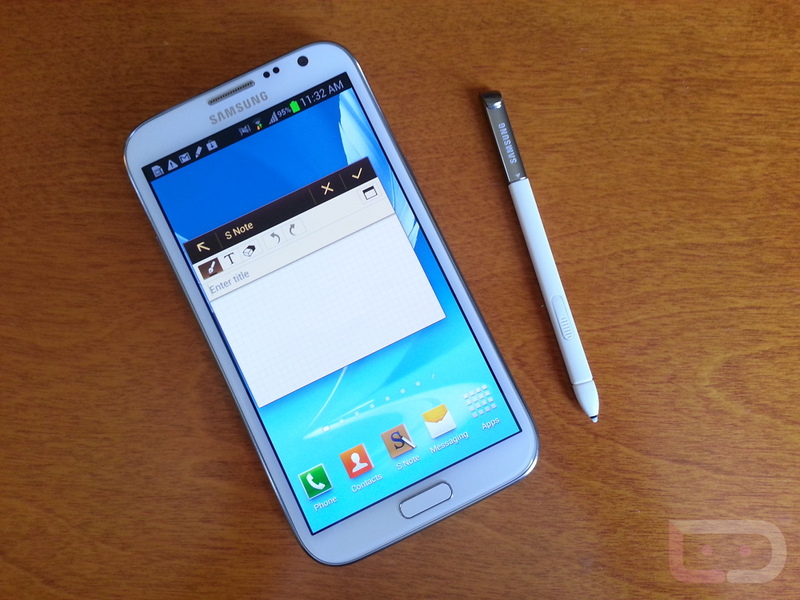 Could we see the Samsung Galaxy Note 2 on October 21? According to today’s rumor out of BGR, AT&T is at least planning to sell it on that day. I know that many of you are looking for a release date from Verizon, but we likely won’t have one for another few weeks. We had heard that this oversized phone may see a staggered launch in the States, so don’t be surprised if AT&T gets it first and the rest of the carriers follow closely behind. We spent some time with the new Note earlier this week and came away impressed. If you thought that a bigger than big phone would fulfill your every desire, then this is the one to look at. Well, until HTC drops at 1080p phone on us.